⇒ Website indexed properly with proven submission methods! ⇒ Optimized website with top search engine optimization techniques! ⇒ Optimize keyword/density for a greater page-rank! 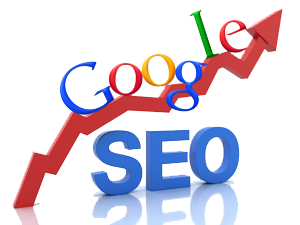 This package gives you a ready-made SEO Optimized website for Higher Ranking on Google and price includes on-going hosting and support. We research and implement the very keywords that your customers are choosing everyday! All information, articles and personal pictures to be provided by the client. Heller Marketing will provide generic website photos.